Best-of-web turnaround times 24/7 to meet even tight deadlines. Increasingly, both employers and customers are demanding more for their money and are setting tighter deadlines for producing premium results. This puts pressure on businesses to provide top-quality products and services in very short timescales. Particularly in situations in which staffing is kept at minimal levels to control overheads, companies can find it difficult to cope with fluctuating demand for high-calibre copy that needs to be rapidly created. This is where the use of professional copy-editing services can be a significant asset. Wordy's professional English copy-editing services can transform a first draft into a highly polished document ready for your customers, by correcting sentence formation and checking for grammar inconsistencies and other errors that can result in lost sales or customers that feel let down. 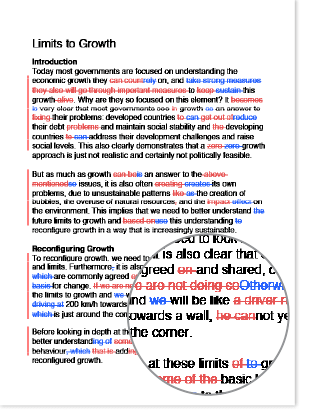 Copy-editing can’t change the content of a report or presentation, but it can ensure that everything is presented in the most coherent manner possible. Employing professional copy-editing personnel to shape your ideas into a coherent end product enables you to concentrate on generating the next customer concept rather than agonise over syntax. Wordy offers high-calibre copy-editing in the UK and worldwide. Our professional copy-editing services enable you to specify the areas of expertise you would like your copy-editor to possess, ensuring he or she has a strong understanding of relevant terminology. 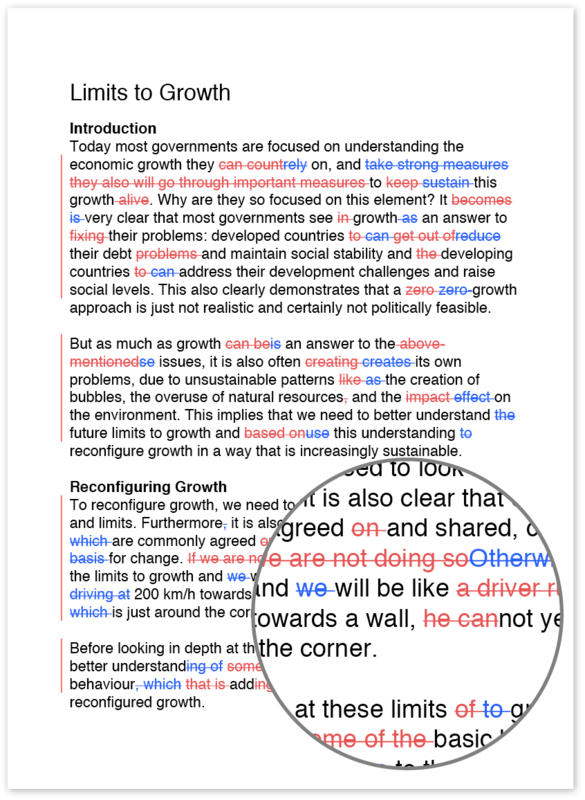 Wordy provides real-time copy-editing worldwide. All communication is processed securely, so you can be sure your data is protected and quickly available to you regardless of location. Being able to hand over work to us for professional English copy-editing can give you the confidence to accept more commissions and concentrate on generating ideas and information in your speciality leaving us to transform your work into a stylish, flawless production.